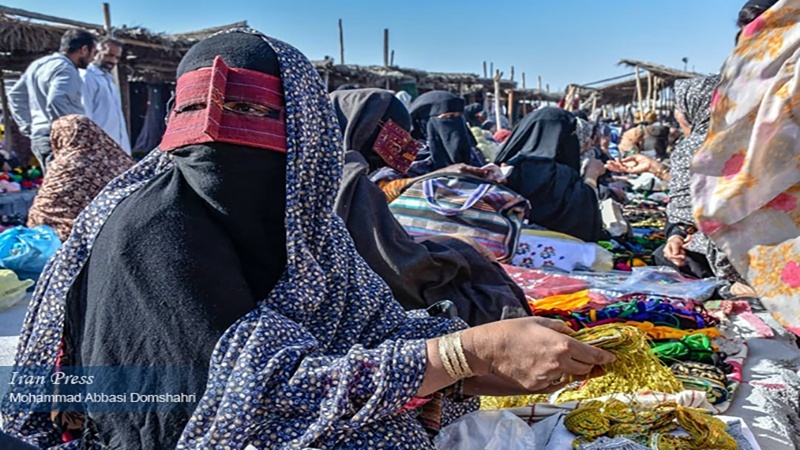 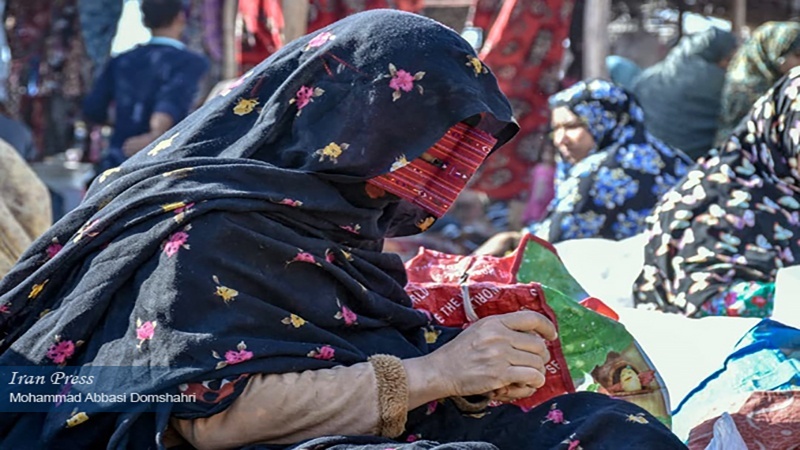 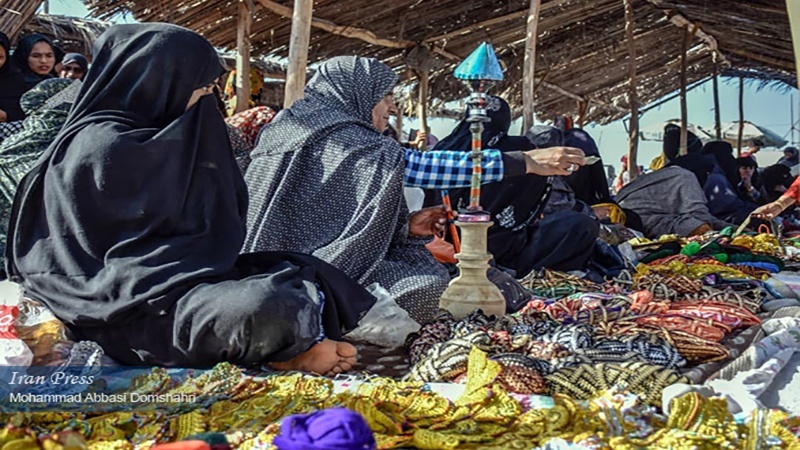 Hormozgan (IP) - Minab Thursday-market is a favorite of tourists visiting the province of Hormozgan, in southern Iran. 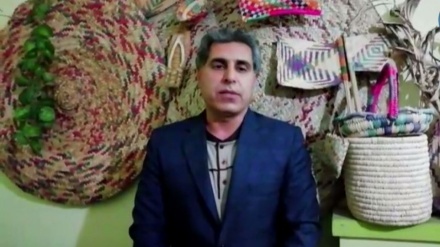 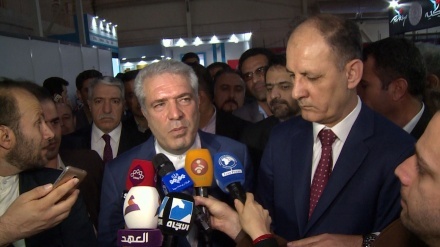 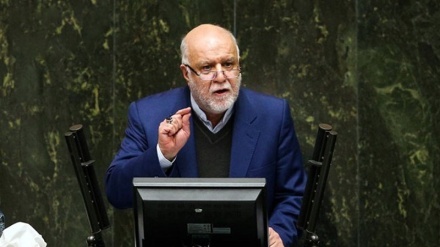 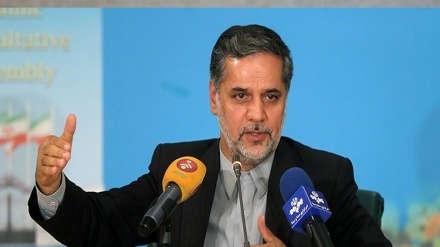 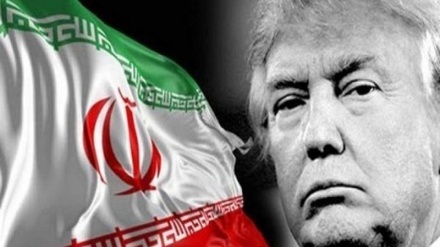 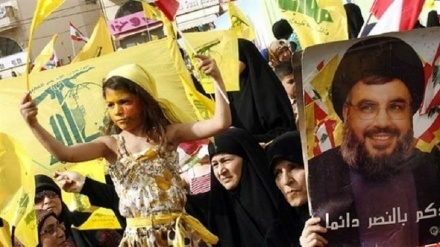 Iran Press/Iran news: According to historical documents, Minab Thursday-market could be mentioned as one of the largest pack station markets in the world. 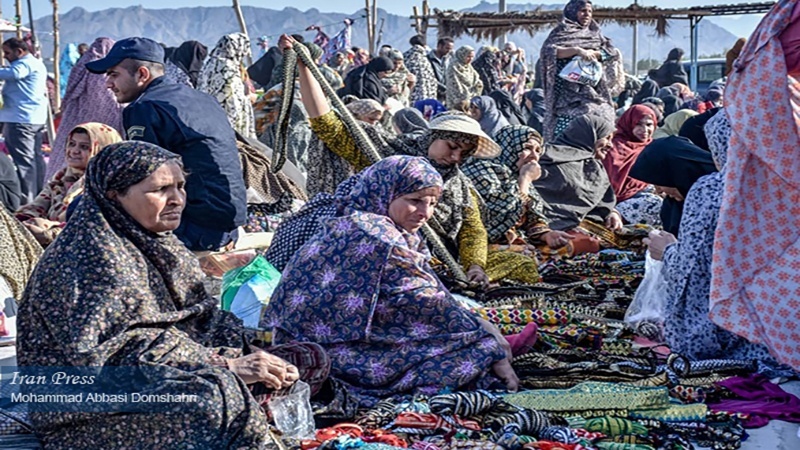 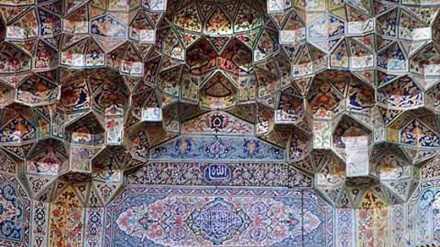 Each week, the market receives tourists from different parts of Iran, also from India, China, and Islamic countries. 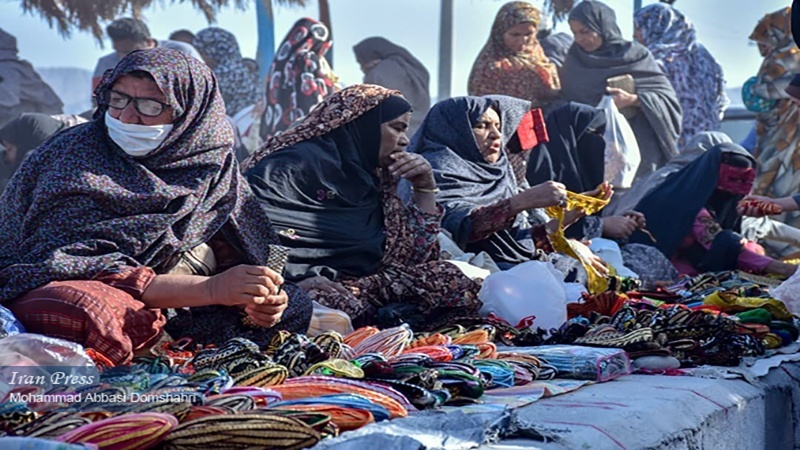 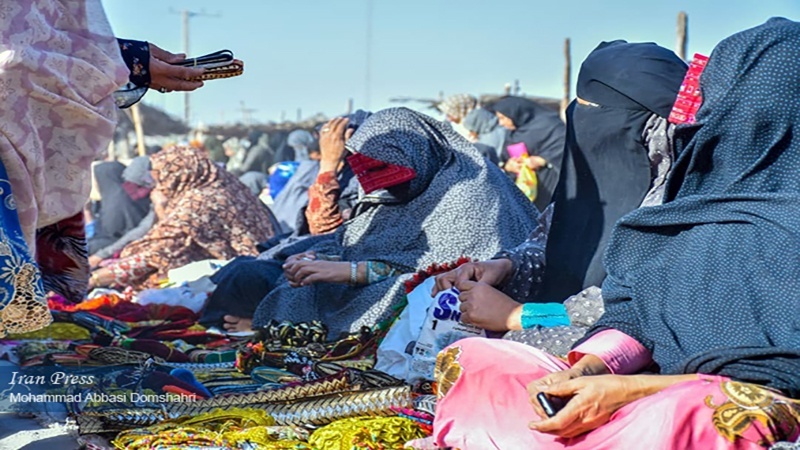 Ninety percent of the jobs in Minab Thursday-market are dedicated to women.